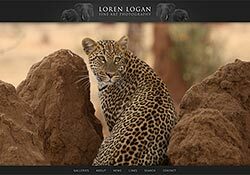 With any of the options below, you get the same admin control panel and website functionalities — it’s mainly the level of layout customization on the front-end designs that determines the price. 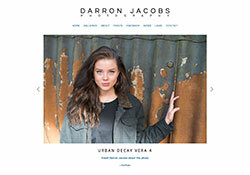 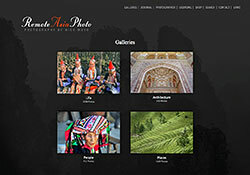 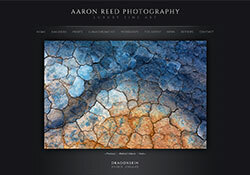 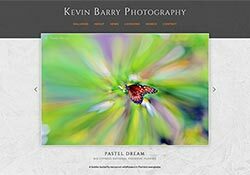 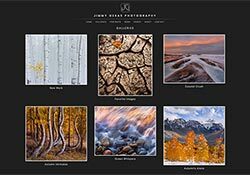 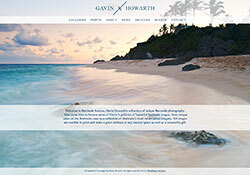 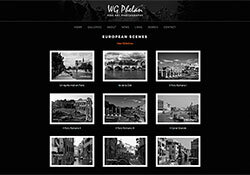 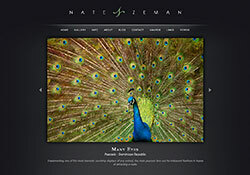 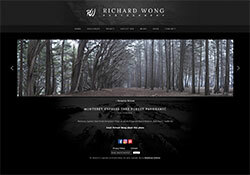 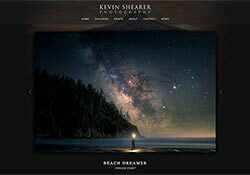 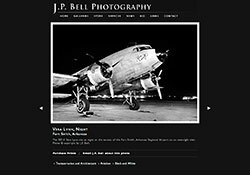 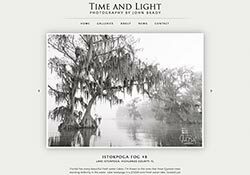 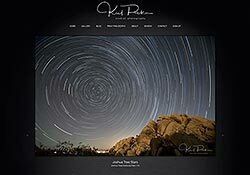 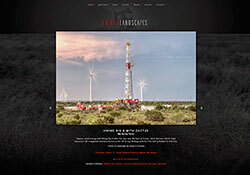 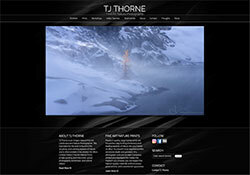 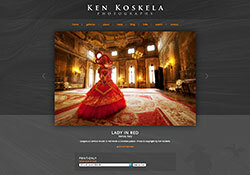 The first two design packages include fresh and elegant design work by my talented graphic design partner, resulting in an online gallery that shows off your photography in a uniquely tailored environment. 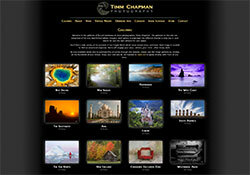 The most popular website package. 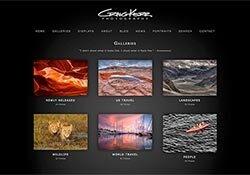 These sites have custom designed graphics and colors, but conform roughly to the same search-engine-friendly layouts as the following example sites. 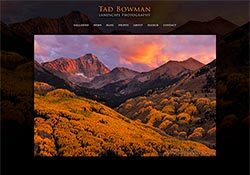 Because these websites utilitize a standard and proven set of layouts, only one page needs to be designed during the design phase, and the rest of the page designs can be based on that. 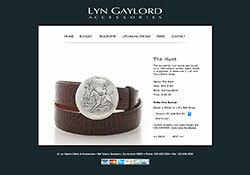 Price: $3600. 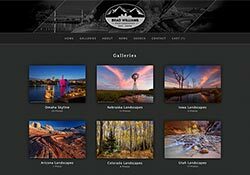 This design package includes highly customized designs and layouts, necessitating a longer and more intense design phase, along with significant extra custom programming work. 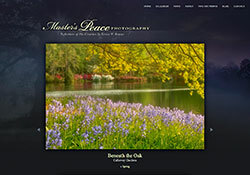 Responsive designs in this category often require extensive layout rearrangement depending on the device screen size, which also must be considered and planned during the design phase. 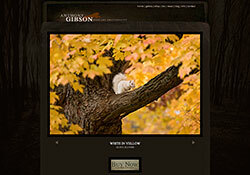 Prices start at $4800, but can vary widely depending on the scope of customizations. 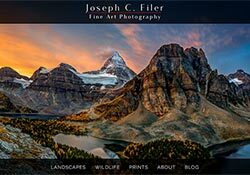 This package is the same as the “Custom-Template Package” except that you create the designs yourself (in photoshop), and I just do the programming for you. 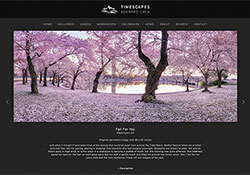 This option is less expensive because it cuts down greatly on our design time/effort by using your designs. 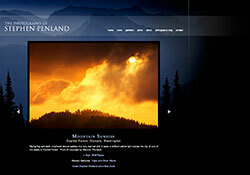 As such, the designs you provide are implemented as-is, with no modifications on our part. 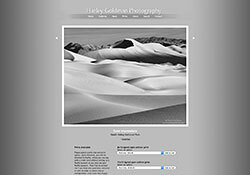 Price, when utilizing similar layouts as the Custom-Templates: $3000. 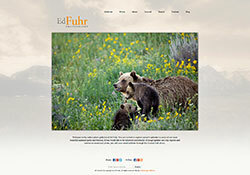 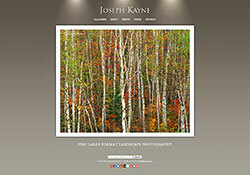 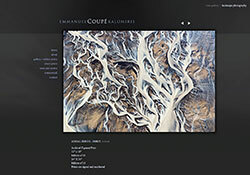 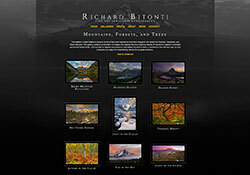 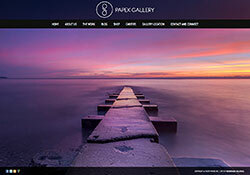 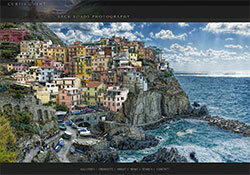 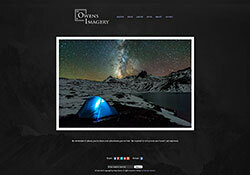 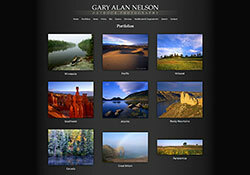 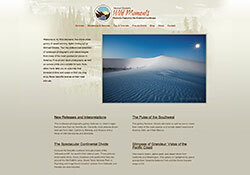 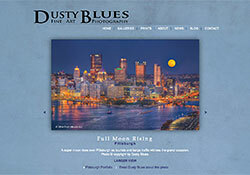 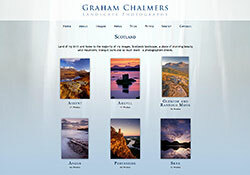 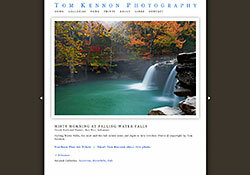 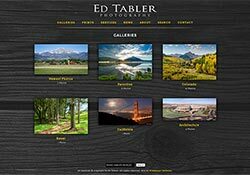 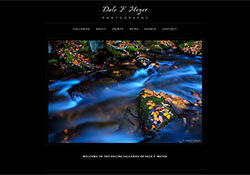 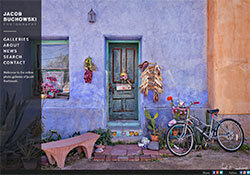 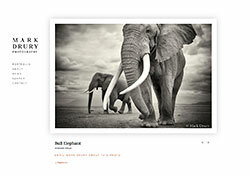 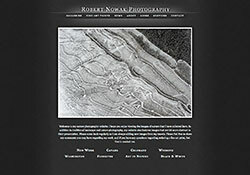 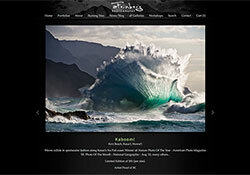 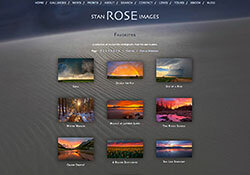 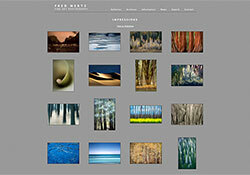 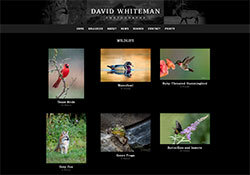 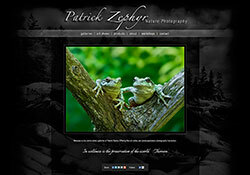 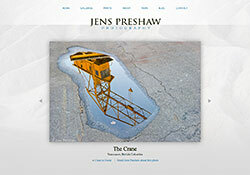 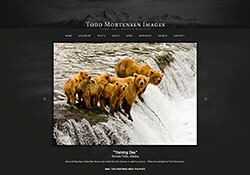 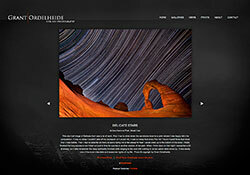 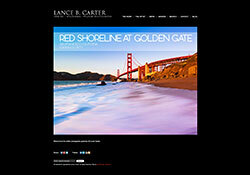 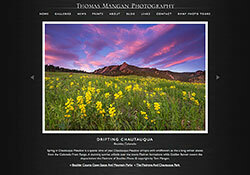 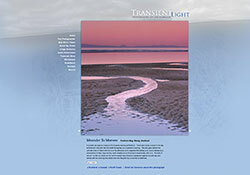 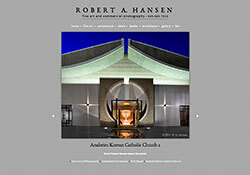 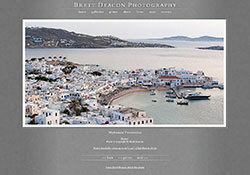 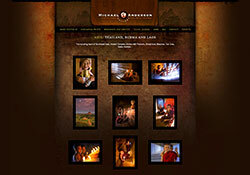 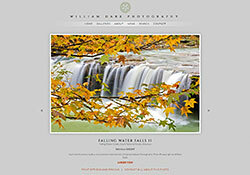 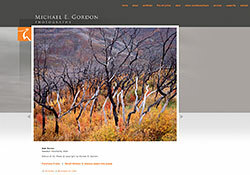 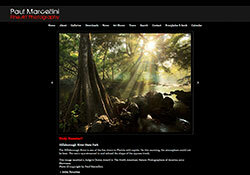 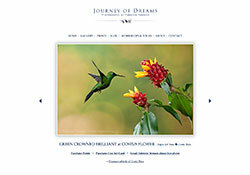 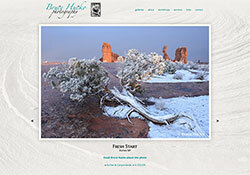 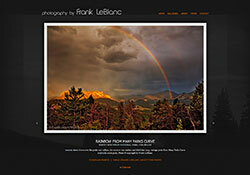 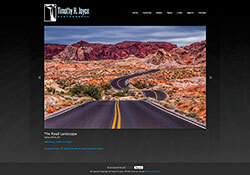 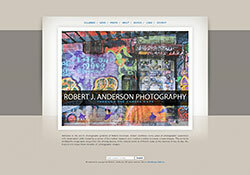 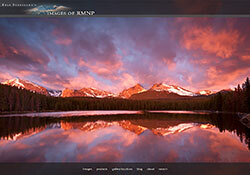 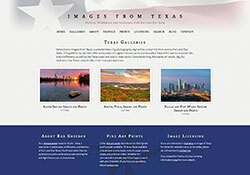 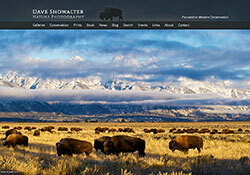 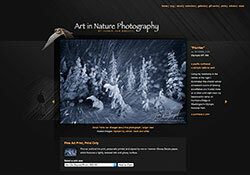 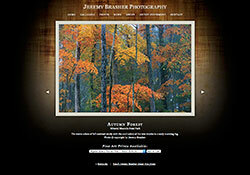 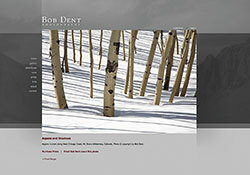 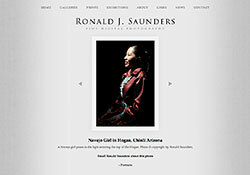 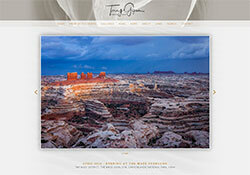 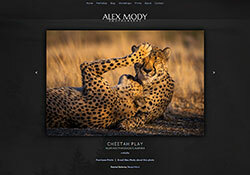 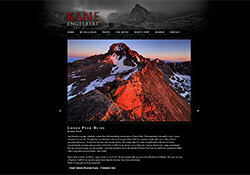 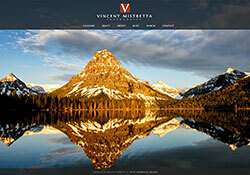 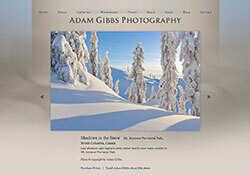 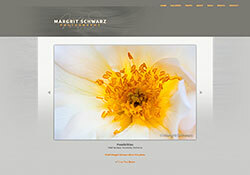 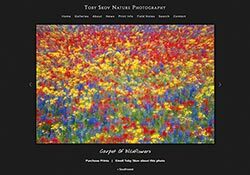 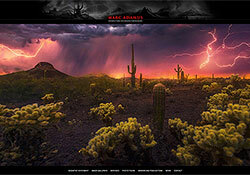 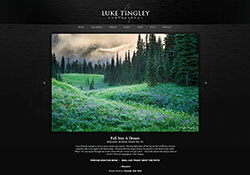 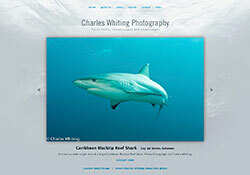 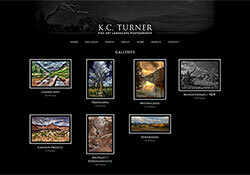 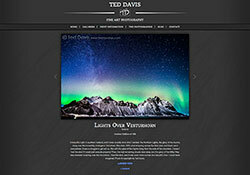 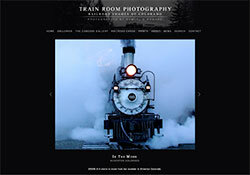 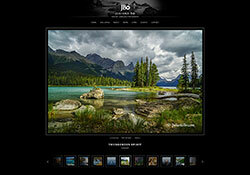 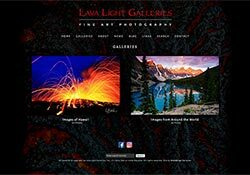 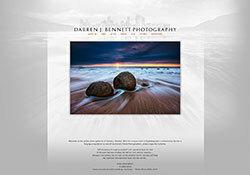 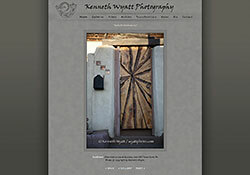 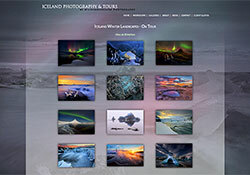 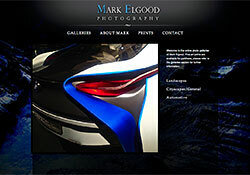 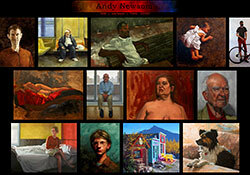 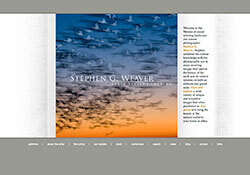 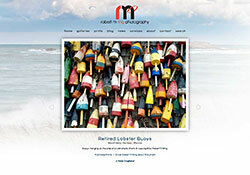 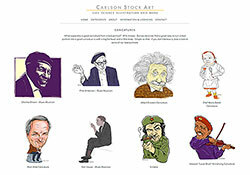 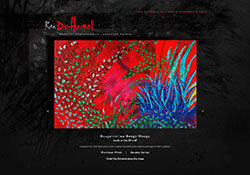 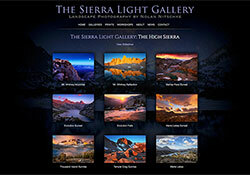 I can also “convert” your existing website (if you have one) to the WideRange gallery software. 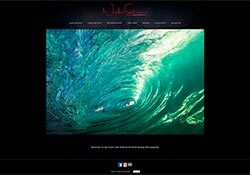 Prices start at $3000 but can vary widely depending on the complexity of the conversion; I will give you a personalized quote after reviewing your site. 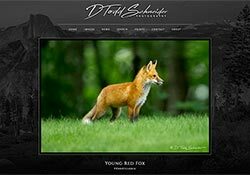 Normally it is easier, faster, and less expensive to start the programming from scratch rather than trying to convert your existing code, so usually what this package means is that I will build a brand new site, using your existing visual designs as closely as possible. 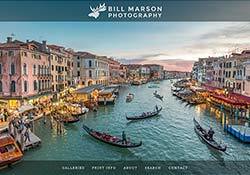 If this pricing structure seems unclear to you, or you feel that your project doesn’t necessarily fit into any of these categories, please feel free to contact me to discuss further options. 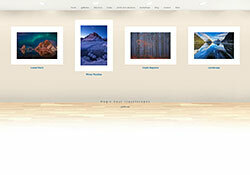 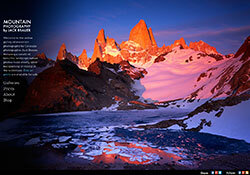 Please note that all clients are required to host the websites on WideRange Galleries servers. 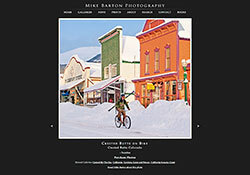 The cost for this is $240/year. 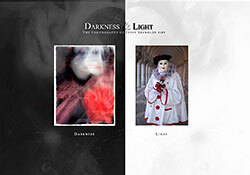 For more information about this, please refer to this FAQ.